When it comes to brands that have transcended time, continents and all tastes, Great Britain isn’t short of a few. 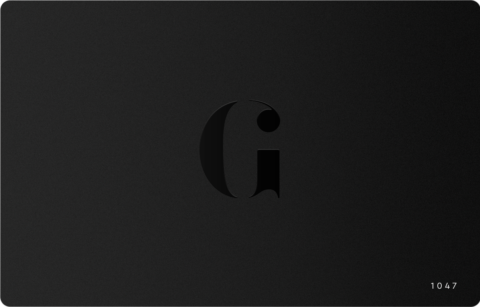 Whether it be making shareable shoes, signature scents or striking SUVs, they’re universally liked, respected and recognised as stand-outs in their fields. Not only that, they’re often steeped in a rich and fascinating history. Take Royal Enfield, for example. 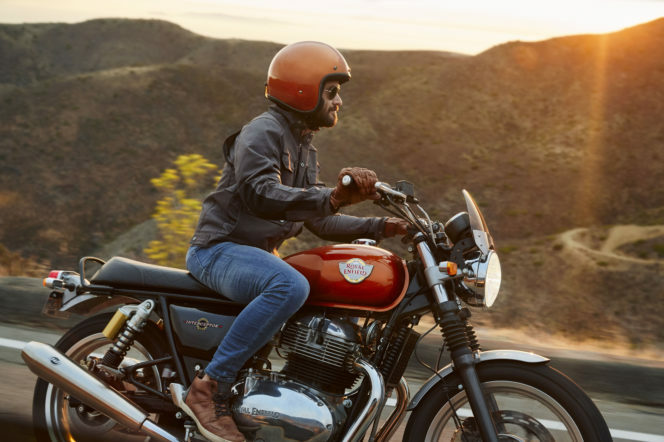 They’re the oldest motorcycle brand in the world still in production today and have been on nearly every gent’s wish list since they can remember. Starting life as Townsend Cycle Company under the control of R.W. Smith and Albert Eadie. 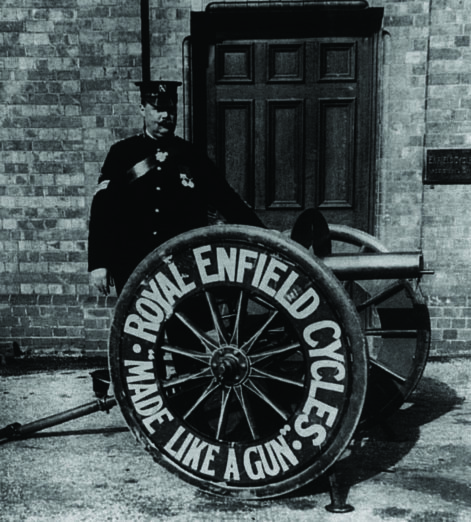 In 1893 the company was known for its precision engineering in the production of bicycles. 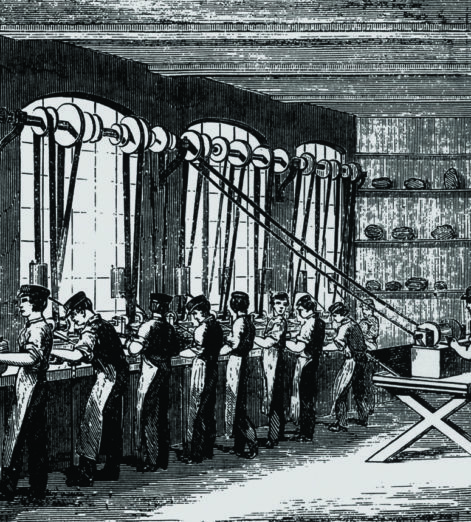 And from this reputation they won a contract to supply parts to the Royal small arms factory of Enfield. This started the company’s long association and links with arms manufacture, which in turn led to the early trademark of ‘Made like a gun’. 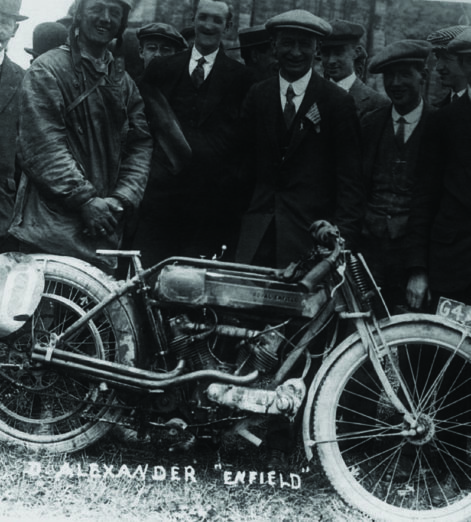 The very first Royal Enfield motorbike hit the road in 1901, seven full years before we saw Model Ts on the road. These machines might not have looked much like what we are used to now but they were a sign of what was to come. 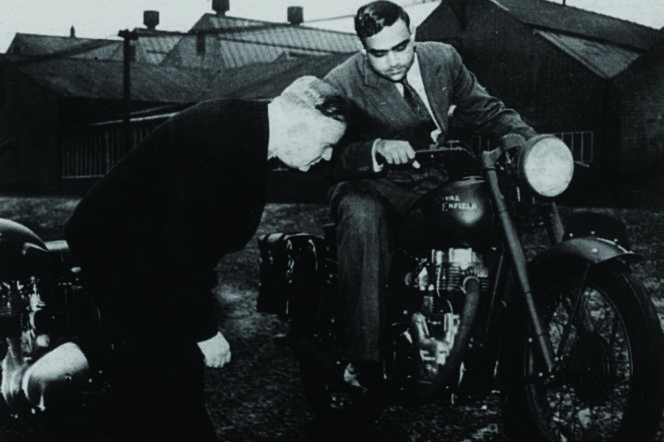 In 1926, while the production of motorcycles was going full throttle, there was a fire at the Royal Enfield factory in Redditch that could have proved disastrous. Thanks to the brave work of the on-site fire fighters, motorcycles were soon rolling off the production line once again. 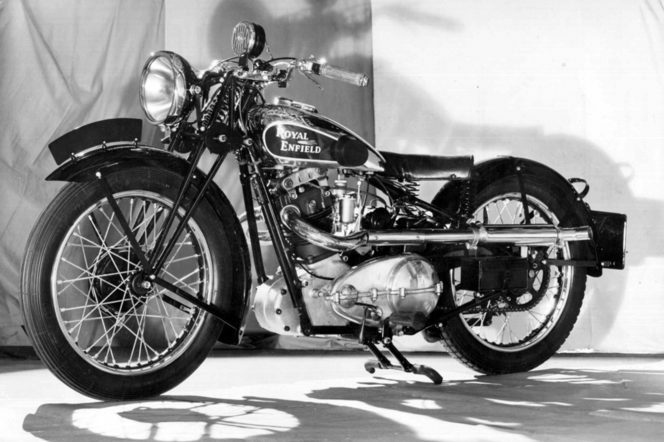 In 1914, Royal Enfield created its first-ever, two-stroke engine bike. 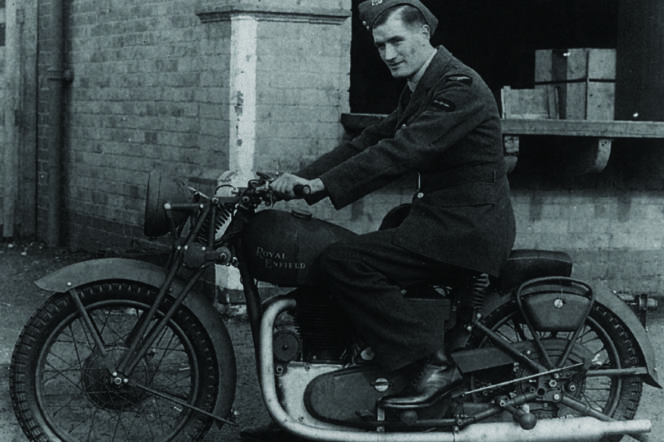 Not only were they making normal two wheelers, they were also making bikes with sidecars for the British armed forces. These could hold a machine gun and were used to great effect in World War One. They kept on innovating during the Second World War and supplied the British Army with the world’s first airborne motorcycle, the Flying Flea. Weighing only 60kg, many of these lightweight machines were parachuted in to help the Allied Forces on D-Day as well as other campaigns. Thanks to their incredible utility and reliability, Royal Enfield bikes are used to this day around the world by law enforcement and armed forces. In 1955, Enfield India was established in part to help supply the Indian Army with their choice of two-wheeled motor vehicle. With a factory full of highly skilled workers, they produced some of the most classic designs that were previously only possible in the UK. Building on the brand’s already established heritage, it was from this base in Tiruvottiyur, on the South East coast of India, that they would continue to grow in popularity and technical expertise. For example, in 1993, they produced the world’s first and only mass-manufactured diesel motorcycle: the Enfield Diesel. In 2013 they opened up their second factory, in the Chennai suburb of Oragadam, bringing state-of-the-art techniques and increased capacity to meet the growing demand with the motorbikes around the world. Many of the incredible designs to be adorned with the Royal Enfield logo were made to go over every terrain possible, from coastal cruisers to high mountain passes. 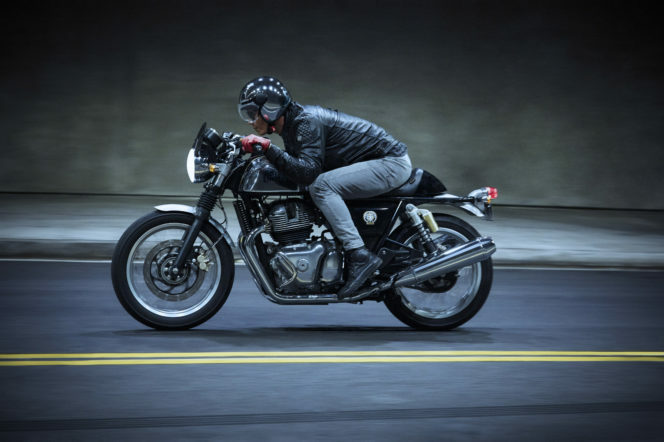 These are just a few of the models to know if you want to call yourself a motorcycle enthusiast. Unveiled in 1932, this was a revolutionary bike, with its inclined ‘sloper’ engine, twin-ported cylinder heads, foot-operated gear shits and high compression pistons. This model now holds the record for being in continuous production for the longest time of any motorbike. It is a true icon of the bike world – with a tangible legacy that you can buy today and ride home. A revolutionary swinging rear arm suspension was added to the Bullet in 1948, massively increasing the comfort of the ride and the extreme terrains these machines could be taken across. Born out of the 1960s, when rock and roll culture was everywhere and teenagers cared far more about style than their parents did, this is a true style icon in the motoring community. 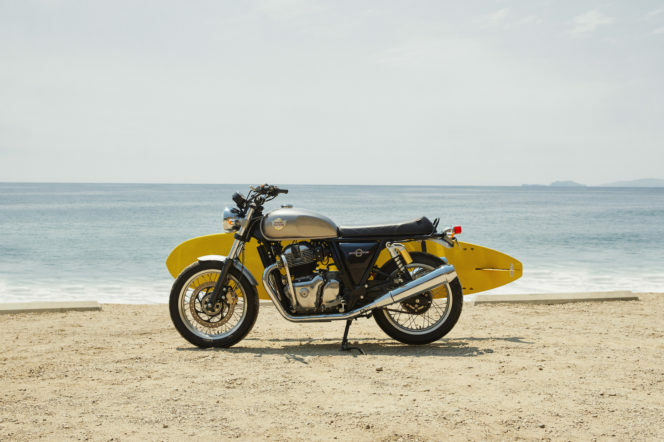 It instantly shot to fame when it was released in 1964, after a group of photojournalists rode the cafe racer from John o’ Groats to Land’s End in less than 24 hours. 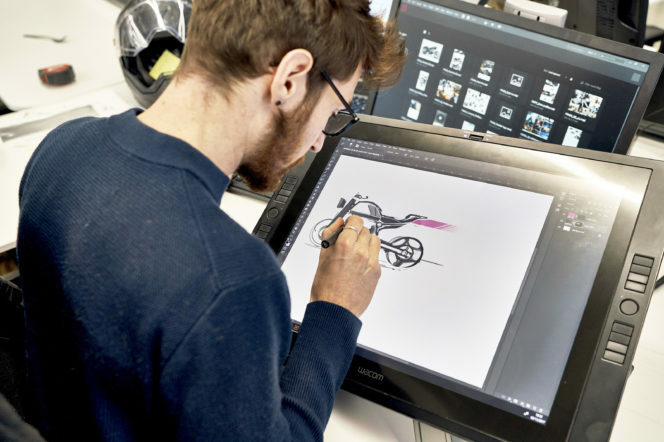 The bike was designed to force you into a more streamline position, with clip on handlebars, high foot pegs and recesses in the fuel tank for your knees. 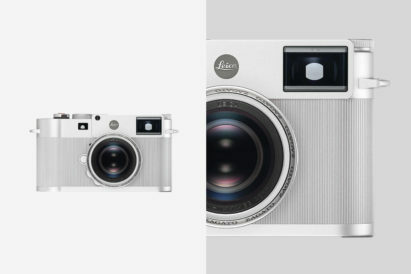 You can still buy the modern version of this 1960s machine today. It has all of the DNA of the original but with Royal Enfield’s modern twin engine that took roughly a decade to develop. 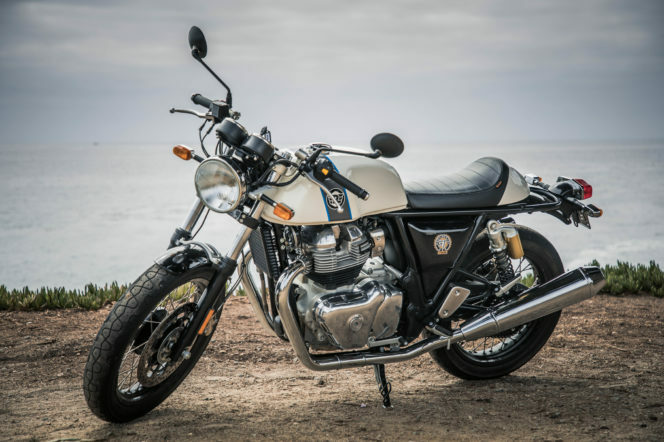 If you prefer to sit back and bask in the Californian sun while out on your bike, then the Interceptor is definitely the one for you. Originally designed with relaxed cruising in mind this bike is perfect for those who are looking for a laid back approach to their motorbike experience. We love this model for its long luxurious lines and the upright riding position that allows you to take in your glorious surroundings as you rev the 648 cc engine. Built for the roughest of terrains and the toughest of mountain passes, the Himalayan is a rugged bike that can traverse such landscapes as its namesake. 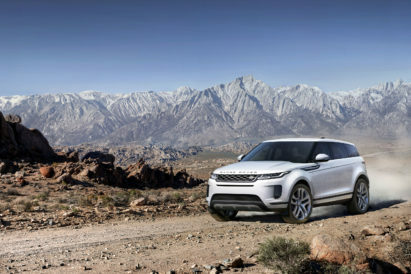 But you don’t have to live near Mount Everest to get the most out of this beast. 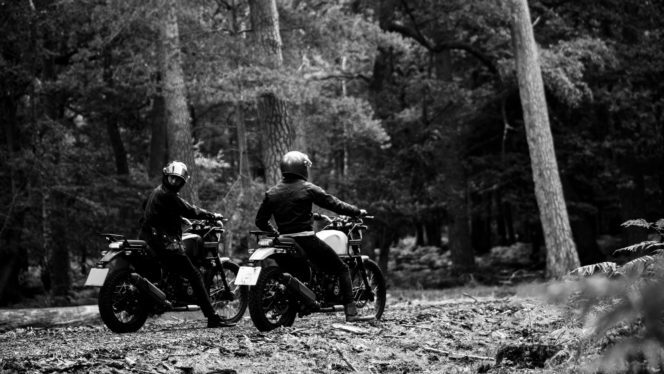 We took two of them to the New Forest to see how they handled on home soil. You can check out what we got up to in the video below. 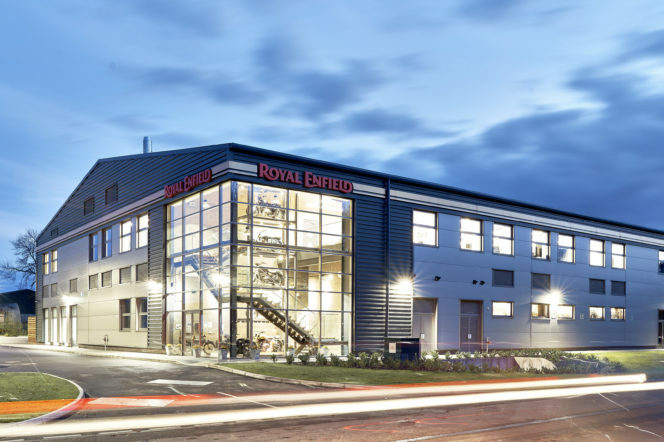 In 2017, a brand new Technology Centre for Royal Enfield was opened up in Leicester. Here, the next generation of Royal Enfield bikes are discussed, developed and designed by some of the leading motorcycle minds in the world. 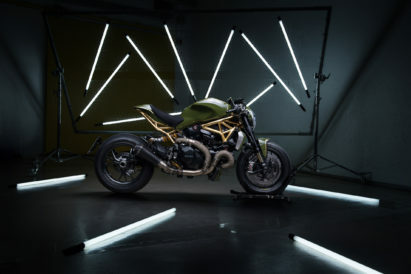 Their brand new twin motor was finished off in this facility and, following the launch of two new 650 Twins and rumours of an upcoming scrambler, we can’t wait to see what they come out with next. With such a long history in the world of two-wheeled motorsport, it’s easy to believe that whatever comes out of Leicester and India’s combined efforts next will be incredible.